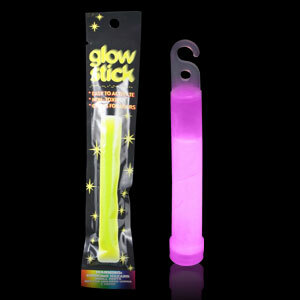 Are you going glow stick raving? 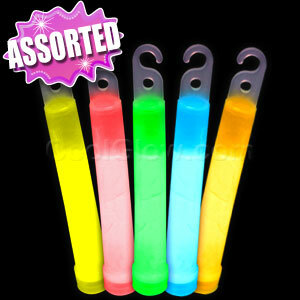 A glow party theme or neon party theme is so fun! 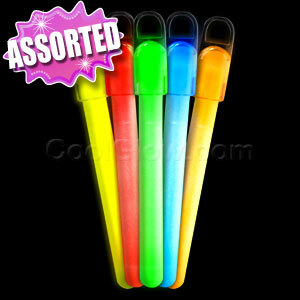 Looking for glow party decorations? 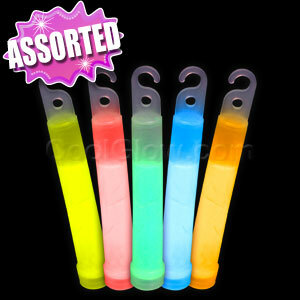 What about glow sticks cheap? 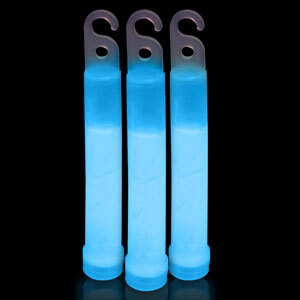 Check out our party supplies glow sticks section if you need to order glow sticks! 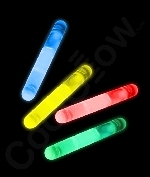 Hand out a glow stick at your next glow sticks party! 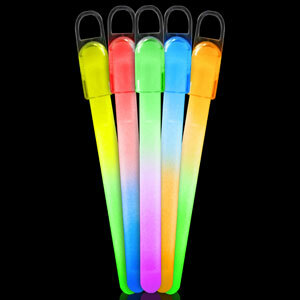 Glow sticks and glowing party favors will set a festive mood for all your guests! 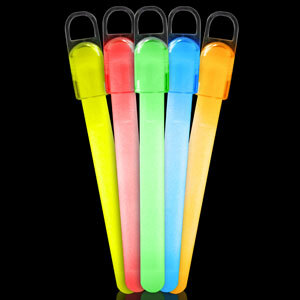 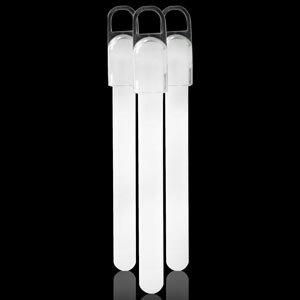 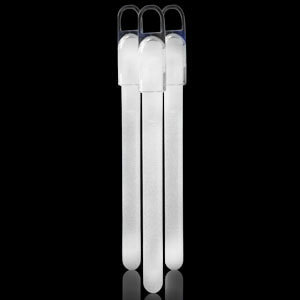 Our raving glowsticks are especially popular! 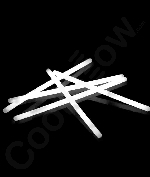 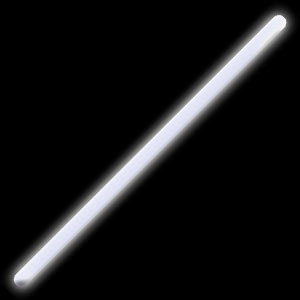 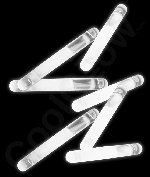 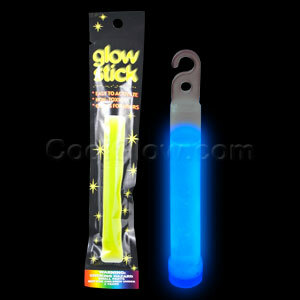 Cool Glow has an assortment of the best cheap glowsticks and party supplies available! 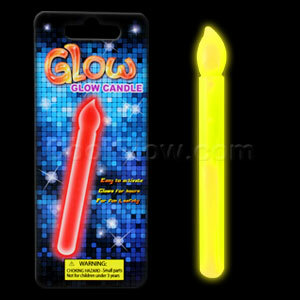 Everyone loves glowing party decorations and a glow stick! 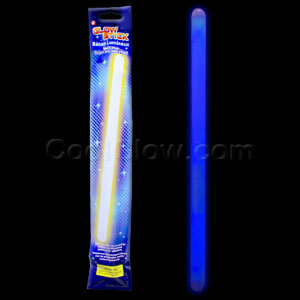 We have the best glow sticks! We have tons of glow products, glowing party supplies and glowing party decor! Make your glow party happen with our party supplies glow in the dark! 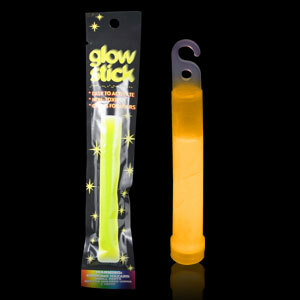 If you really want to have fun, try a glowing stick! 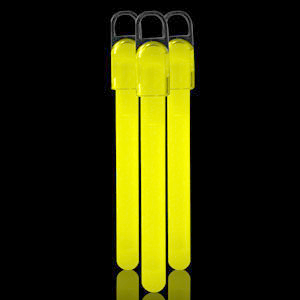 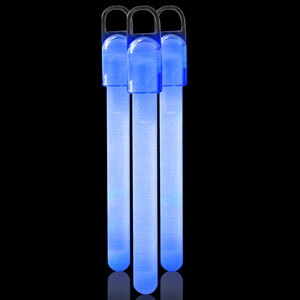 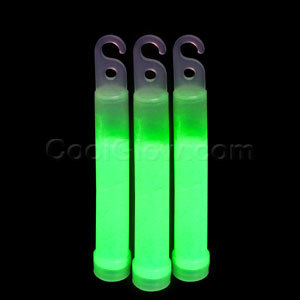 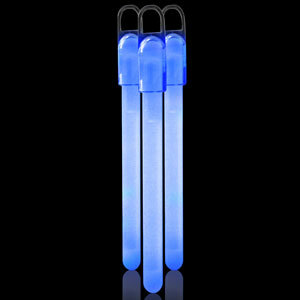 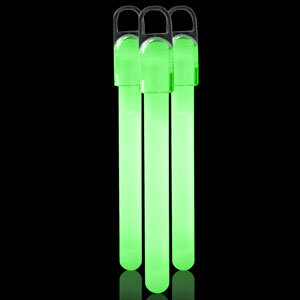 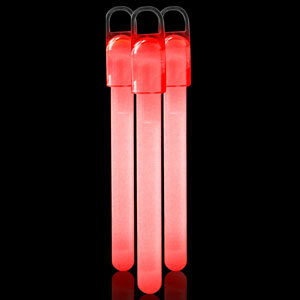 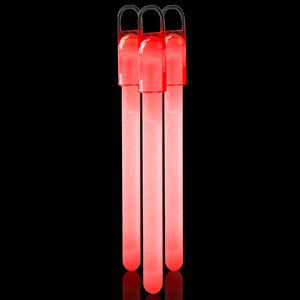 One of our best sellers is 4 in glow sticks! 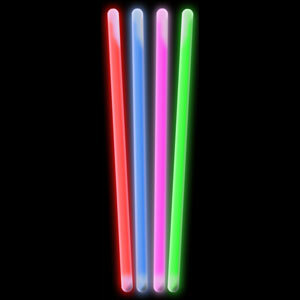 We have red glow sticks, glow sticks yellow,purple glow sticks, glow sticks pink, glow sticks orange, green glow stick and blue glow sticks!